Women’s Basketball @ UC Davis 2/9 at 2:30 p.m.: What’s the hardest part about beating a good team? Trying to beat them twice. 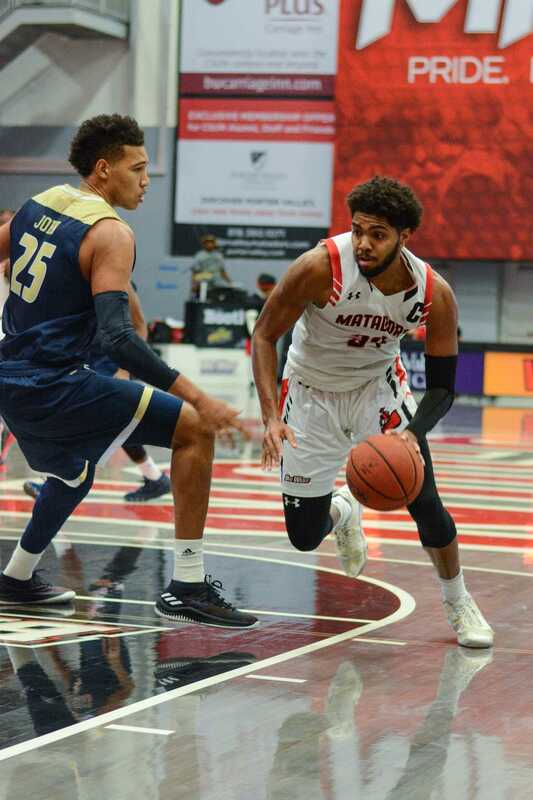 CSUN got its biggest win of the season against UC Davis but will have to face the Aggies on the road. It will be tough but the Matadors are battle-tested and will prevail again on the road. The Matadors have leading scorer Channon Fluker and help with contributions from Tessa Boagni, Meghann Henderson, Claudia Ramos and Hayley Tanabe. 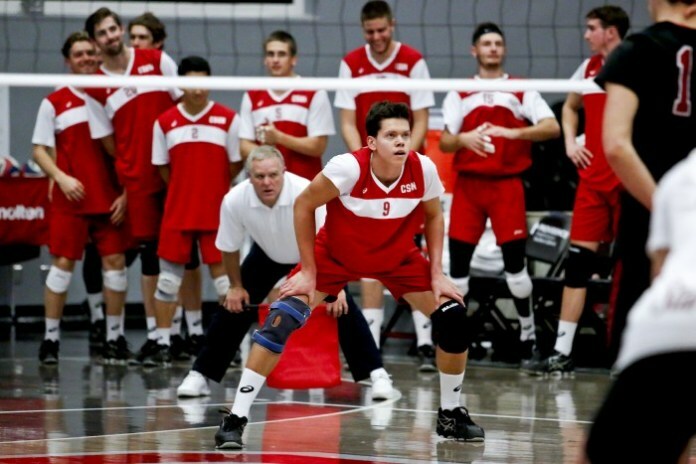 The team effort continues and CSUN continues its hot stretch through the Big West. Prediction: CSUN defeats UC Davis 71-66.